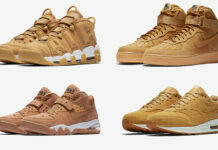 Nike Sportswear will debut a bunch of Wheat models for Fall which is a perfect fit. 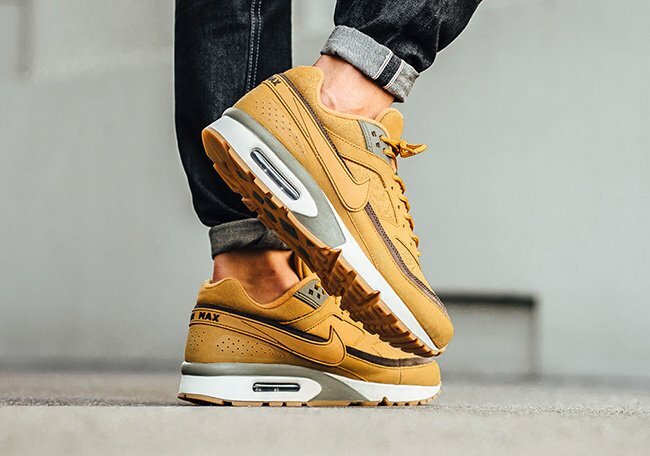 Furthering the theme into different models, we now have a look at the Nike Air Max BW ‘Wheat’ which is landing at select Nike Sportswear retailers now. 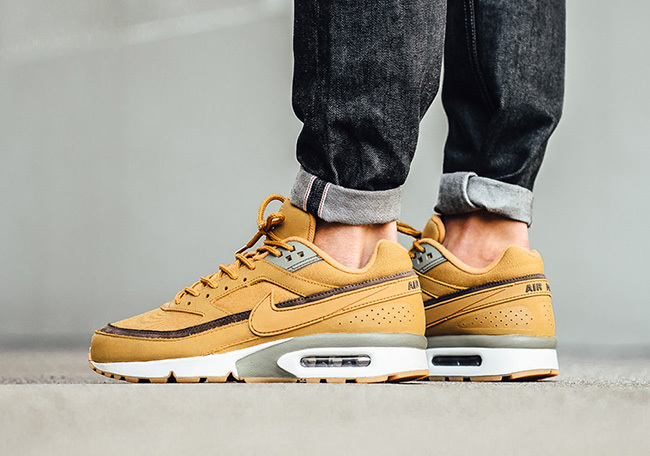 This Nike Air Max BW features a Bronze, Bamboo and Baroque Brown color combination. As you can see, the uppers are constructed with Tan nubuck while the shade of Brown is seen running through the sides and hinted on the branding located at the heel. 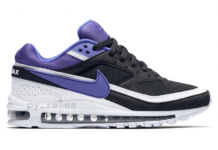 In addition we have Grey detailing while White runs through the midsole. 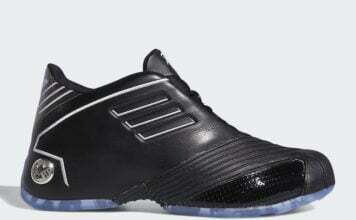 Finishing the look is a Gum outsole. 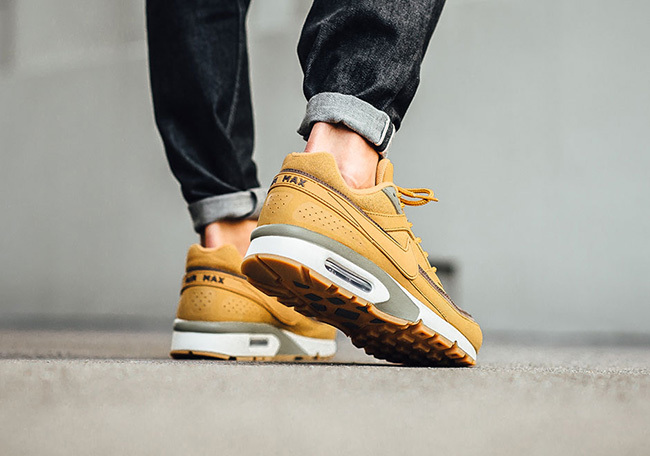 Check out additional photos of the Nike Air Max BW Wheat below which will show you how they look on feet. 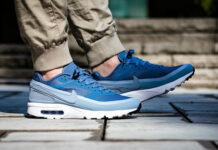 This pair is now showing up at Nike Sportswear retailers like Titolo.